One of three teens named as a "person of interest" is now in custody. One Beaumont teen is now in custody in connection with a string of recent robberies. Beaumont police named three persons of interest in connection with the robberies that investigators wanted to speak with on Sept. 5. Detectives obtained a warrant for aggravated robbery Sept. 14 for one person in the the trio, Jacorry Jamard Green. Green was taken into custody on Sept. 15. Police said the investigation is on-going and detectives are still asking for anyone with information involving the robberies to contact them. Additional arrests are still expected, police said. 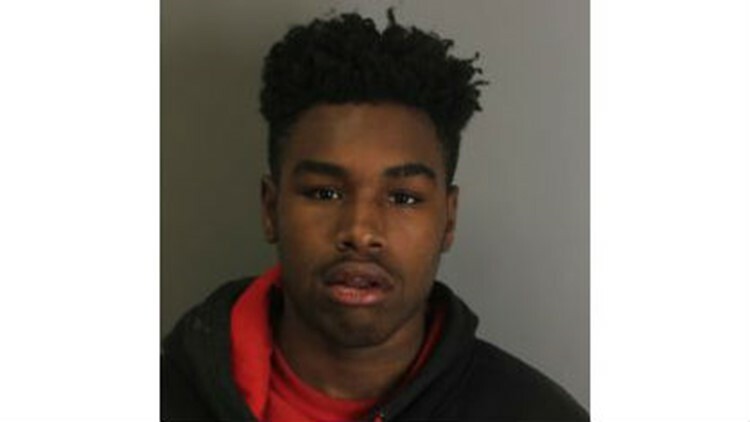 The three "persons of interest" were all teens: 18-year-old Jacorry Jamard Green, 17-year-old Stephen Michael Wilkerson and 17-year-old Rayford Demond Gilbert Jr.
Two of the teenagers, Green and Wilkerson, were arrested in August 2017 with another man, Deondre Guillory Briggs, 20, after allegedly attempting to steal from parked cars at the Glen Oaks apartment complex on Dowlen Road in Beaumont.